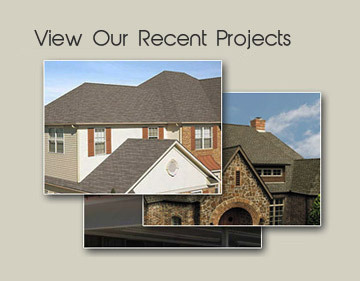 Winston-Salem Roofing Contractors | Roofing Contractors in Winston-Salem | Winston-Salem Roofing Contractors | Barringer Roofing Co.
Don't settle for less when it comes to a roofing contractor. Please take a look at our photo gallery or feel free to read the testimonials from several of our most satisfied clients. For a complete list of what we offer, please visit our services page.